We’re celebrating the pretzel today! What pairs better with a cold beer than a warm, soft pretzel and homemade cheese sauce? 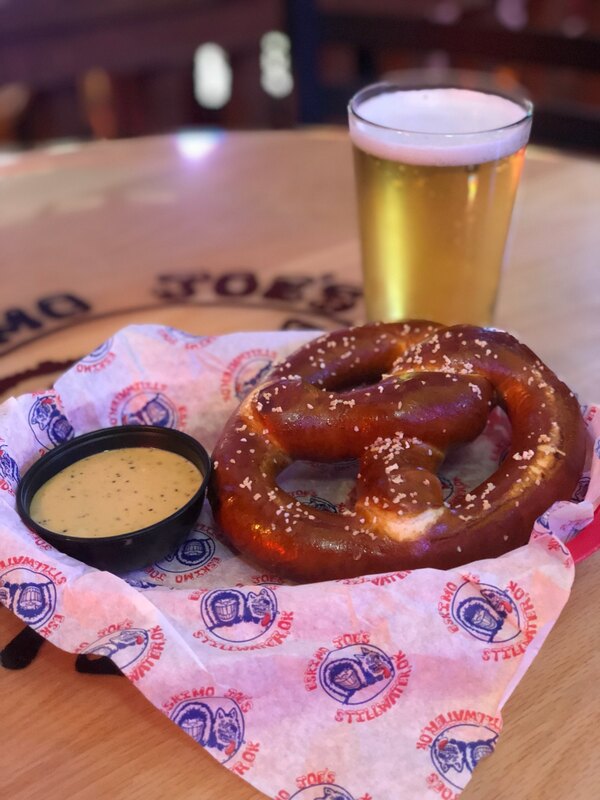 We serve this pretzel Monday through Friday during our happy hour from 4-6pm along with our famous buffalo wings and lots of great drink features!